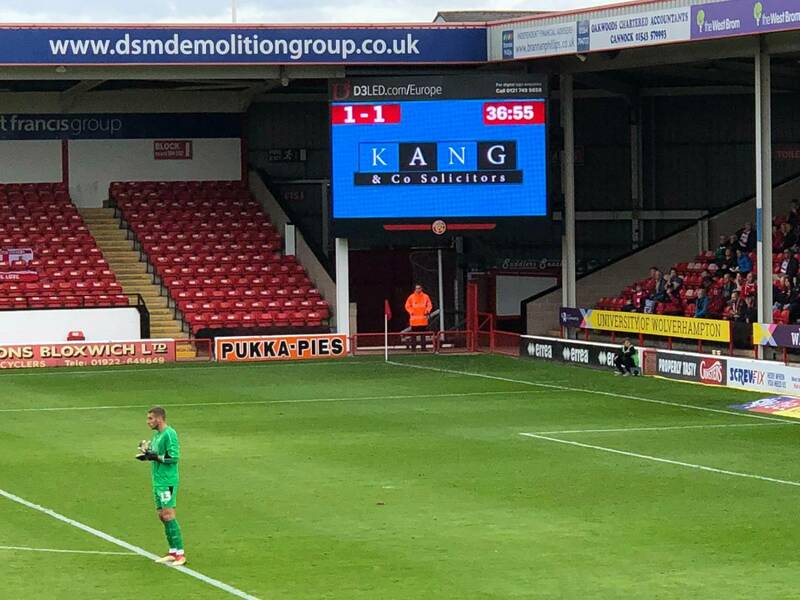 This past weekend (September 15th) Kang & Co Solicitors had the pleasure of being the match day sponsors for Walsall Football Club’s Sky Bet League 1 match against Doncaster. 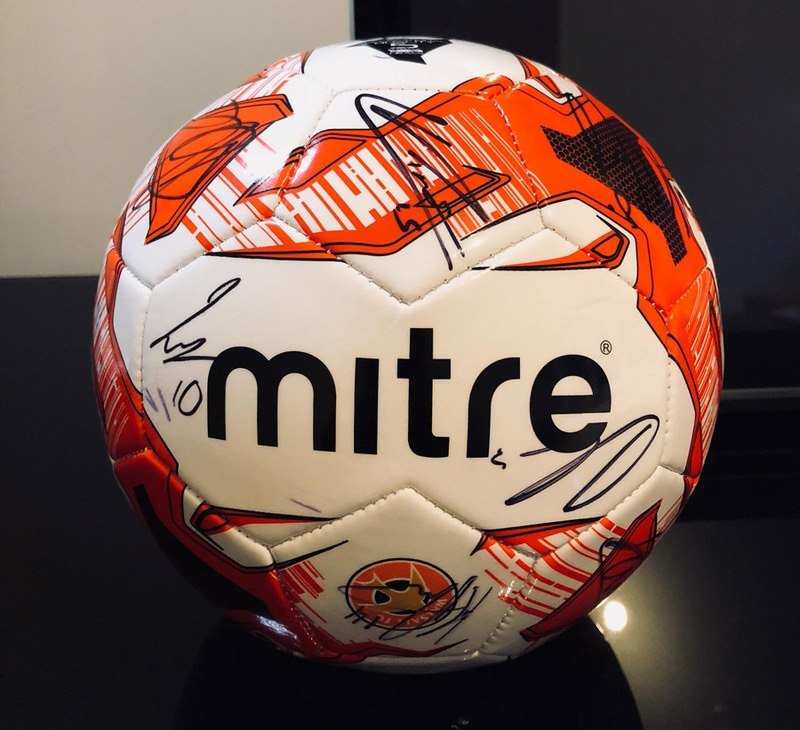 This was our latest sponsorship commitment to The Saddlers, a football club that is a real pillar of the local community in Walsall and the surrounding areas. We are very proud to be associated with such a prestigious and historic football club. The day began with a pre-match pitch tour of the Bescot Stadium (Bank’s Stadium) pitch, which as a huge football fan was a great experience. 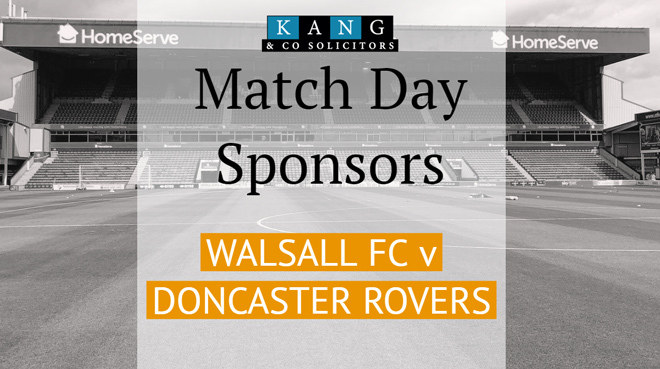 Sadly though Kang & Co Solicitors & our associates did not have the numbers to put out two 11 aside team’s together for a game (also there was the important matter of Walsall vs Doncaster coming up anyway so that idea was dead in the water). This was followed by a very nice meal and drinks in The Bonser Suite and then the match itself. 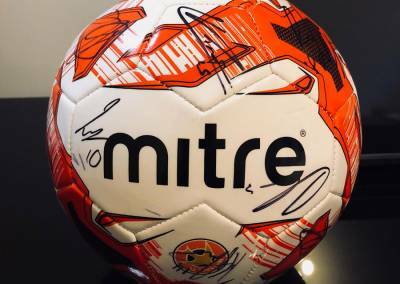 In a feisty affair, new signing Morgan Ferrier headed the Saddlers in front but sadly the lead didn’t last long, as Doncaster leveled from the penalty spot soon after. 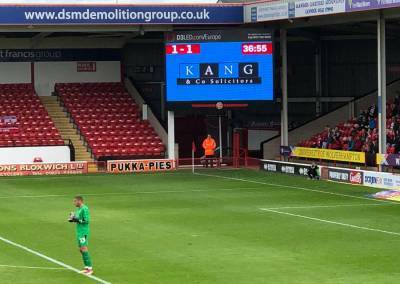 Things went from bad to worse in the second half as Doncaster went onto score another three goals and condemning Walsall to their first defeat of the season. The 1-4 scoreline certainly flattered the away team. 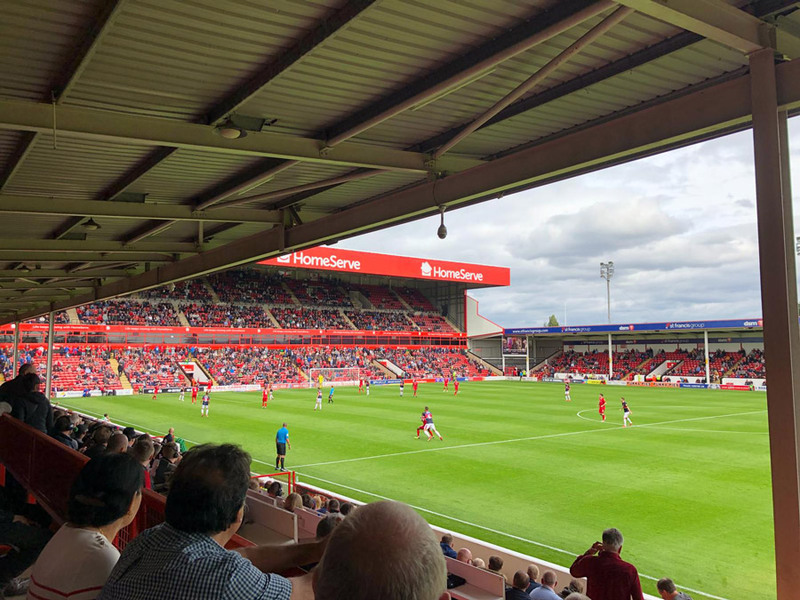 Read the full match report on The Saddlers website. 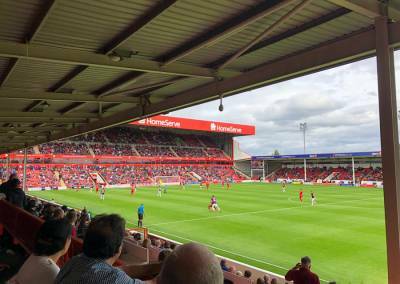 Though Walsall lost the game, manager Dean Keates and the team have had a great start to the season, perhaps beyond the expectations of many. The Saddlers currently sit in the Play-Off positions of League 1. 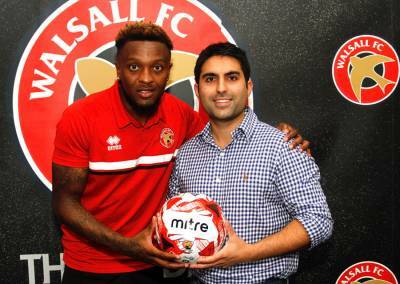 It was pleasure at the end of the match for Kang & Co Solicitors director Manjinder Kang to hand the Man of the Match award to Morgan Ferrier, a young striker who looks to have a very bright future in the game. We look forward to returning to Walsall Football Club throughout the season and to continue our support of the club. We wish the manager and the team all the best for the season.